Batman Beyond Animated Film In The Works At Warner Bros.
Warner Bros. are apparently working on a Batman Beyond animated movie, according to a report from Geeks WorldWide. 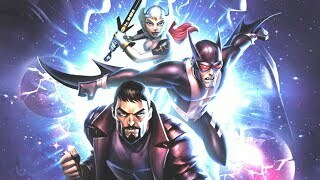 The film is not said to be a part of the studio's yearly direct-to-video animated productions and is instead set to be released theatrically. The film has apparently been developed as a response to Sony's Spider-Man: Into the Spider-Verse, which ended the year as 2018's most critically acclaimed comic book movie. 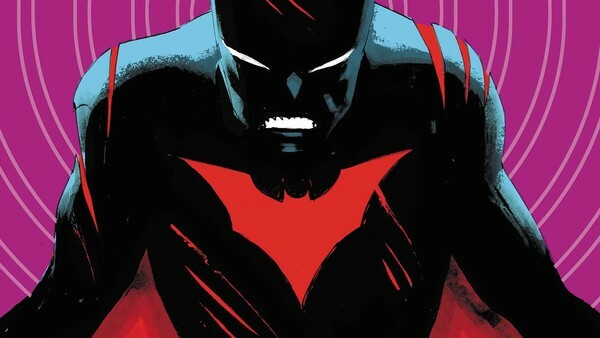 News of WB developing a Batman Beyond animated films comes in the wake of two photos of the project having been leaked on the DCEU sub-reddit, one showing Terry McGinnis (the eponymous Batman of the Future) in his civilian garb and in his costume, which looks to have retained the iconic red bat-symbol from the animated series. Speaking of the animated series, the show itself turned 20 in January, sparking calls from fans for WB to work on something related to it, whether that be a video game, an animated revival in the mould of Young Justice or something much bigger. If these leaks are anything to go by, then it looks as though DC fans can tick the latter category off for good - especially if it can mount a compelling response to Spider-Verse. Eventually Terry takes on the mantle of Batman, but also interesting to note is the possibility of the original voice cast returning. Will Friedle, of Boy Meets World Fame, played Terry on that show, and made public his desire to return to the part in a Tweet posted on Wednesday evening. It currently doesn't look as though there are any plans for Friedle to reprise the part, but if he were to, DC fans would probably agree that it would be a great move. If not, then at least they can hold out hope for some other Batman Beyond-related project to feature him in some way, either this year, or in the next.